There is literally nothing more essential than a pair of skinny jeans right? Of course not. 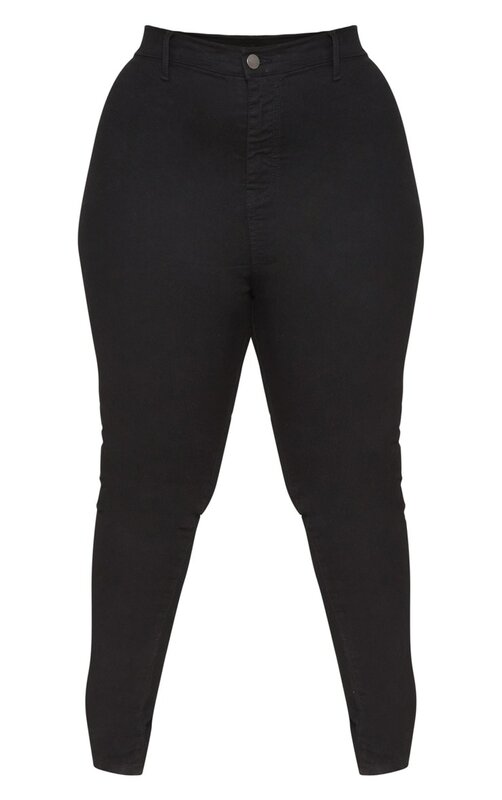 This style feature a black denim fabric with a high waisted design, team them with a cute slogan tee and heels for a date night worthy vibe.